The North Carolina Museum of Art is home to an array of galleries and exhibits showcasing artworks and artifacts from all around the world. Their collection spans from classic renaissance paintings to modern photography. Hundreds of works here come from Europe, Africa, Egypt, Jewish America, and ancient America. The museum gives out daily tours for free for groups and individuals. They also have free 30-minute mobile tours available on their website. The thematic self-guided tours are called “Lunch Break”, “Curator’s Choice”, and “Date Night”. Admission to the museums is free except for select exhibitions and programs. Some tours for larger groups also have to pay a fee. The museum is open on Tuesdays to Sundays at 10 AM to 5 PM and is closed on Mondays. The North Carolina Museum of History is the best place to spend an educational day out. This museum showcases more than 150,000 artifacts from North Carolina’s history dating back from the time of its native inhabitants to the 20th century. 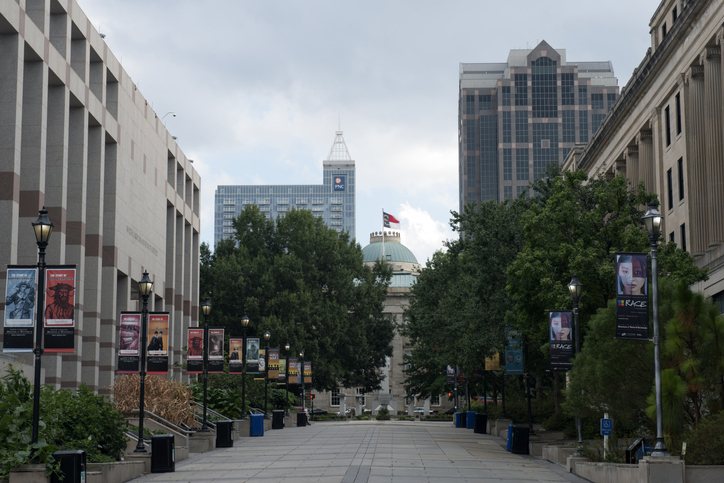 The museum’s permanent exhibit, The Story of North Carolina, has artifacts such as Civil War flags and weapons, as well as recovered items from the rumored pirate ship Queen Anne’s Revenge, and more. The exhibit also has dioramas, interactive features, multimedia presentations, and two full-size historic houses and recreated environments. Museum hours are 9 AM to 5 PM Mondays to Saturdays and noon to 5 PM on Sundays. The museum has a Nature Exploration Center with an array of artifacts from the prehistoric North Carolina coast. Their exhibits include the Living Conservatory, Arthropod Zoo, Nature Research Center, and Discovery Room. The museum’s centerpiece is a 70-foot-diameter globe with a three-story theater called the SECU Daily Planet. General admission is free and the museum is open Mondays to Saturdays at 9 AM to 5 PM and Sundays at noon to 5 PM. There are plenty more of museums worth visiting within North Carolina. Check them out here. Want to learn more about Raleigh, NC and your real estate options in the area? 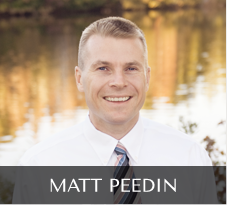 Get in touch with me today at 912-210-8388 or send an email to MattPeedin(at)KW(dotted)com.